Back when I was breaking “out on the regular,” Caudalie’s face lotion was one of a handful of products that got me through life. I’m a fiery fan of this French brand, especially their moisturizers. I’ve gone through more bottles of their face moisturizers, body moisturizers and their hand and nail cream over the years than I can count. 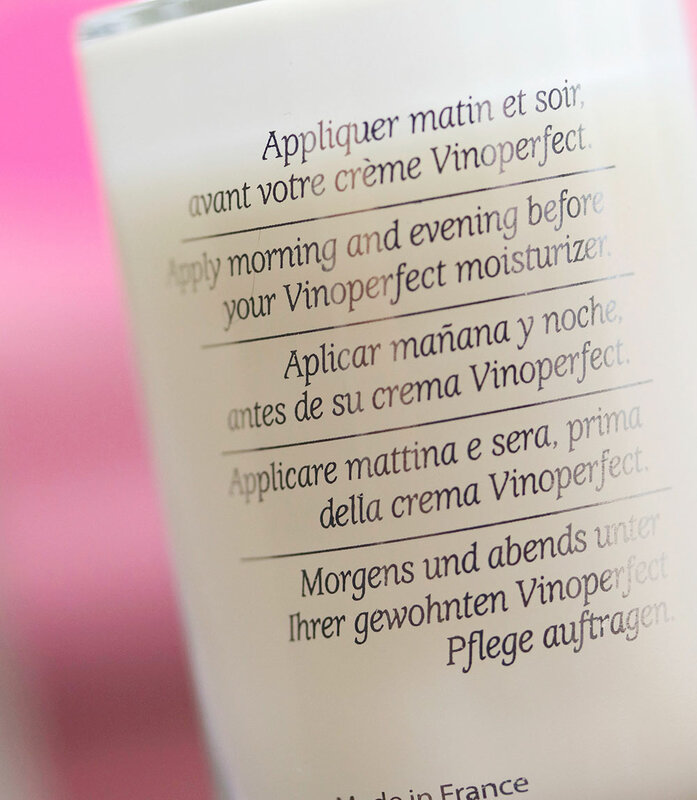 I know the brand, and I know their products work for me, so I couldn’t wait to pat-pat-pat and try their new Vinoperfect Concentrated Brightening Essence ($42). First things first, it is NOT a toner. Let’s get that straight. It’s closer to a super watery glycolic serum, and girl, you know I’ve been all about those glycolics lately. I just wish it listed the percentage of glycolic acid it contains on the ingredient list, because that would make The Summer of Skin Care sooo much easier. Remember last week how I mentioned that I’ve been incorporating glycolic products of various strengths into my regimen — one mild, one medium and one strong? 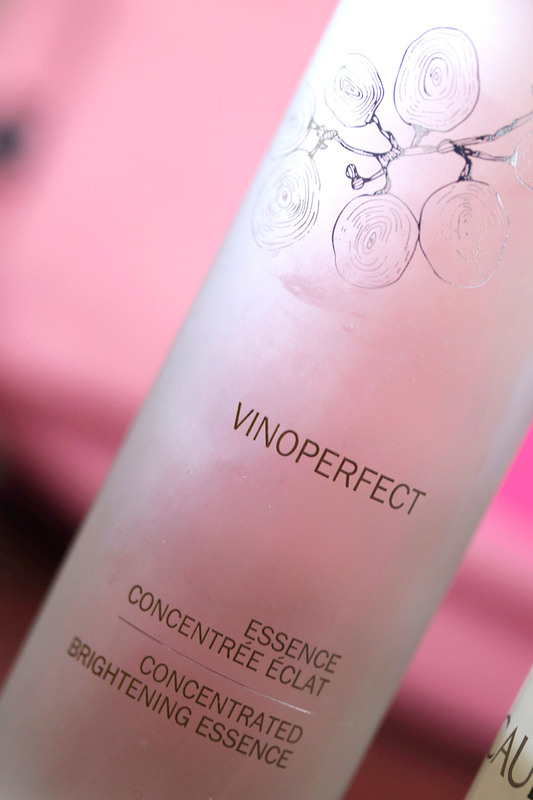 So I wish I knew which category to file Vinoperfect Brightening Essence under. Based on how my skin feels after using it — which I know is completely not scientific AT ALL — I’m guessing that it’s on the very mild end of the glycolic spectrum. After I apply it (following the directions, I put a few big drops in my palm, which I then pat on my face and neck after washing my face), I get less of a tingly kick than I get from Pixi Glow Mud Cleanser, which is a 5% glycolic acid product. My skin just feels like it’s going, “Ah…” and it looks pleasantly plump and hydrated. But does it brighten and kick pigmentation the eff out? The jury is still out on that… It’s very gentle — maybe too gentle for me. I suspect that the Drunk Elephant vitamin C serum I’ve also been using has been doing most of the heavy lifting in the pigmentation reduction department. If the Essence has helped, its help has been minor. I still plan to keep it in the mix for now as my mild glycolic for the days AFTER I use a retinol product at night. Retinols are supposed to accelerate skin’s natural renewal rate, but, basically, your face feels tight and uncomfortable for a few days after using them, especially when you first start. Anyway, I used Chantecaille’s Retinol Intense+ for the first time last week, and I couldn’t handle any aggressive products for a few days afterward. I COULD handle Vinoperfect Essence, though. 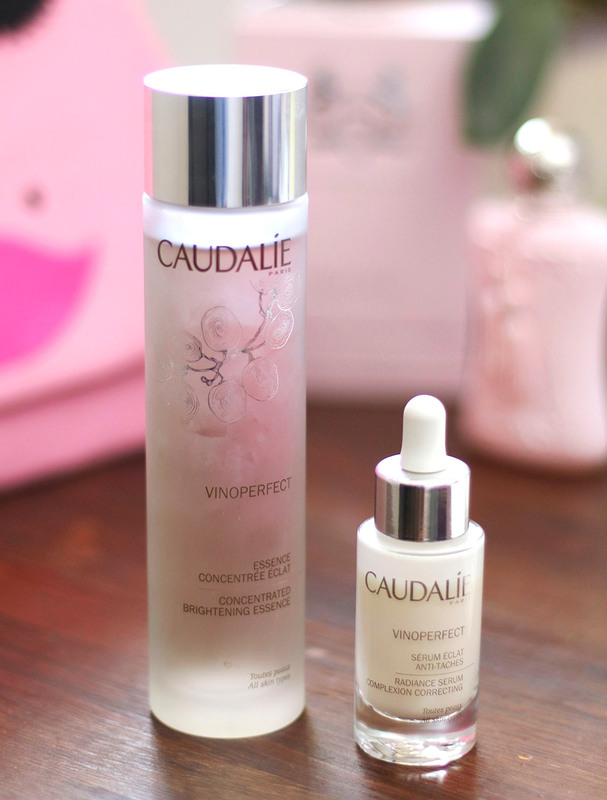 Caudalie recommends pairing Vinoperfect Essence with their Vinoperfect Radiance Serum, which has an ingredient they call viniferine, which is derived from grape vine sap and is supposed to be a more effective antioxidant than vitamin C.
I used the serum ages ago and remember liking how moisturizing it was, but after I finished the bottle, I didn’t notice a big change in tone. I’ve been giving it another try, along with Essence, in the hope that Essence would unlock the serum’s true power…but so far I still feel the same way. It’s moisturizing, and I like how it layers under products and makeup, but as far as its ability to reduce bright spots, I think vitamin C works better for me. The serum might be better for someone who needs milder pigment reduction than I do and isn’t contending with as much sun damage. I’ll probably use it with the Essence until I finish the bottle, because it is quite pricey ($79 for one ounce). Are you a Caudalie fan? I think their moisturizers are BOMB. I got a few Caudalie minis from Ulta and Sephora recently! This is pretty much the *year* of skincare for me…my skin has been going crazy. Another brand you mention that I’m trying for the first time is Pixi…love that there are some great options available at Target these days. I got a couple Caudalie minis too from Sephora! I’m going to bring them with me on my next trip (which will hopefully be sooner than later). What are you thinking about trying from Pixi? I got the Pixi glycolic pads…glow peel with 20% glycolic acid! For some reason, I barely feel a tingle. Am I weird for that?! 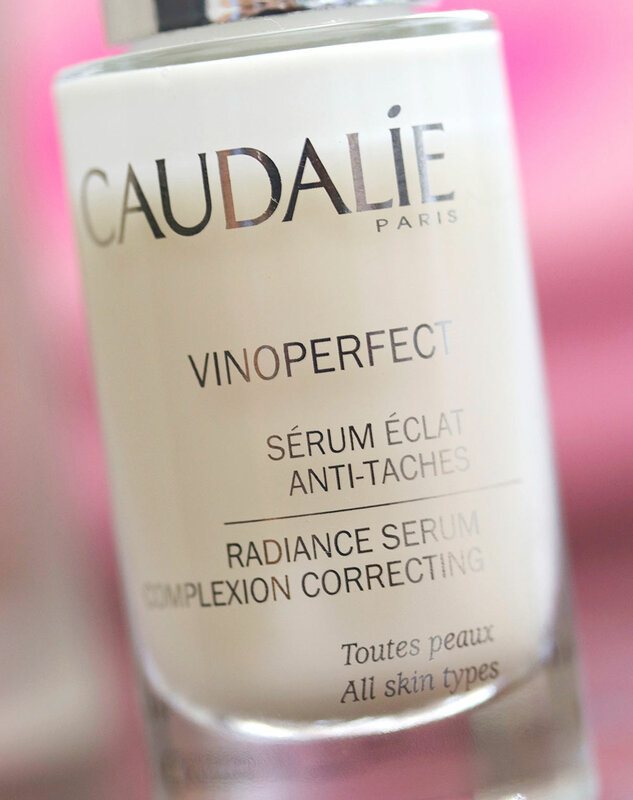 I’ve been all about Caudalie’s vinosource moisturizing sorbet! It keeps my skin creepily clear and is basically just all around fantastic. I’m in love ❤ might need to try out the essence! Sounds intriguing. I have the serum from a sample I got at Sephora, and TBH I’m not a big fan either. Their moisturizers are EVERYTHING. I don’t think I’ve ever tried one from the line that I didn’t like. By the way, one good thing about the Essence is the bottle is HUGE. It’s glass though so don’t drop it. P.S. Congrats on your success with your Kickstarter project!! Haha, I’ll keep the glass bottle in mind. I am QUITE the klutz, especially when it comes to beauty products and bathroom tile floors! Oh cool! Did the Essence launch over on your side of the pond yet? Hopefully you’ll get to try it. By the way, if you haven’t yet already tried them, Caudalie’s body products are great! 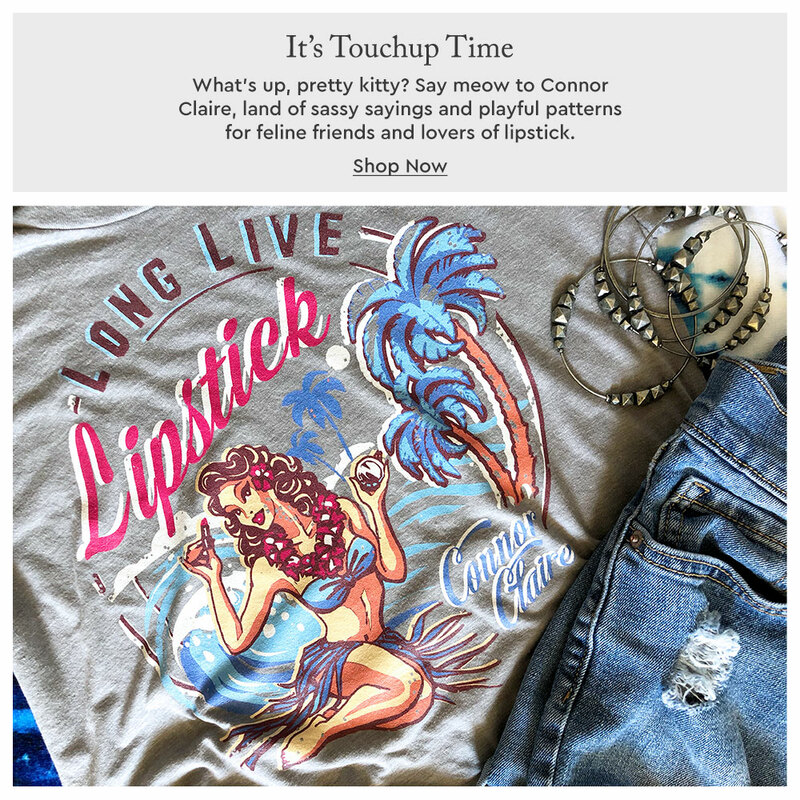 Yep, seems to be available here, at http://www.escentual.com – possibly other places too. 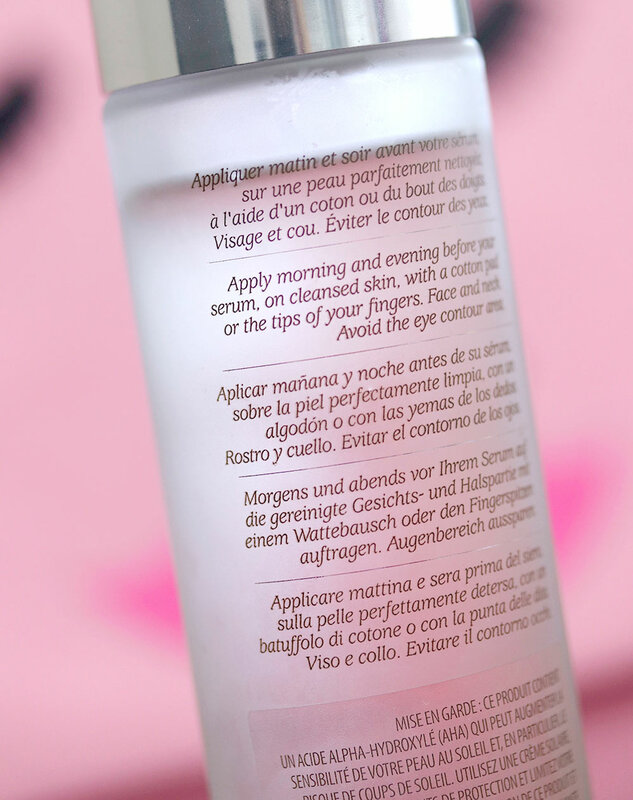 Speaking of body products, something else I see there as well is the Caudalie Eau des Vignes Eau Fraiche Fresh Fragrance Spray, and Caudalie Eau des Vignes Shower Gel – which are also new, apparently. Might give ’em a go! I LOVE Radiance Serum! It’s a miracle worker. Caudalie has been hit and miss for me, some products I have loved, others did really disappoint me. That one is on my to try list, but I am in no rush to buy it. Maybe in September when I am in France, it is less pricey there. I like Caudalie, especially the Vino series. I haven’t tried the essence but gave the sorbet moisturiser ango and really enjoyed it. The serum didnt do anything on me, but then again I only had a sample.